A relaxed and welcoming woodwind and brass ensemble playing a wide range of music, from pop to classical. The group has parts suitable for a wide range of abilities. A fun and friendly mixed strings ensemble for violins, violas and cellos. 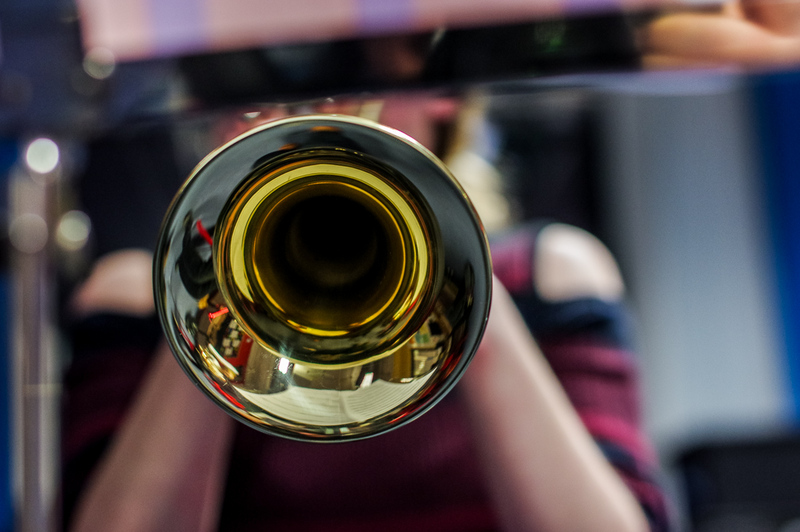 A group for brass players who would like the exciting opportunity to learn the French horn. Instruments can be provided. This great group is a chance for guitarists of all abilities to meet and perform together with other players.